Gel Eyeliner can be so expensive! Here is a way to make our own for a fraction of the price. So exciting! 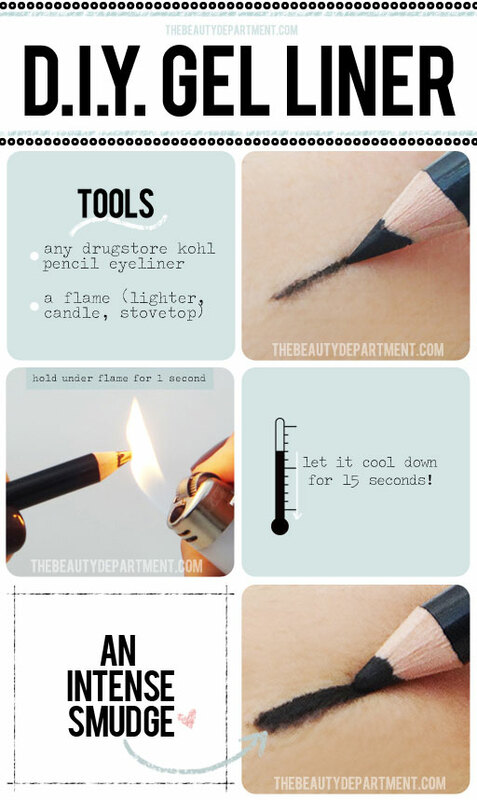 DIY Gel eyeliner is such a great idea!